Out of sheer force to make a product or process do what I want, (i.e. not settle for struggling through paint projects), I’ve done some things . . . and learned some things. When I paint, I don’t want to be sad or stressed out fighting to avoid stroke marks, constant drips and runs, and too fast dry edges! Urgh! Takes the fun out of painting furniture. I can feel it when topcoat seems to go on with too much drag. Brush strokes are short, i.e., lots of brush dipping and I have to work fast. Sometimes, topcoat is absorbed into the paint faster than I can apply it. It’s stresses me out and I get brush strokes galore. Solution: Spray a light coat of water just before brushing on your topcoat. 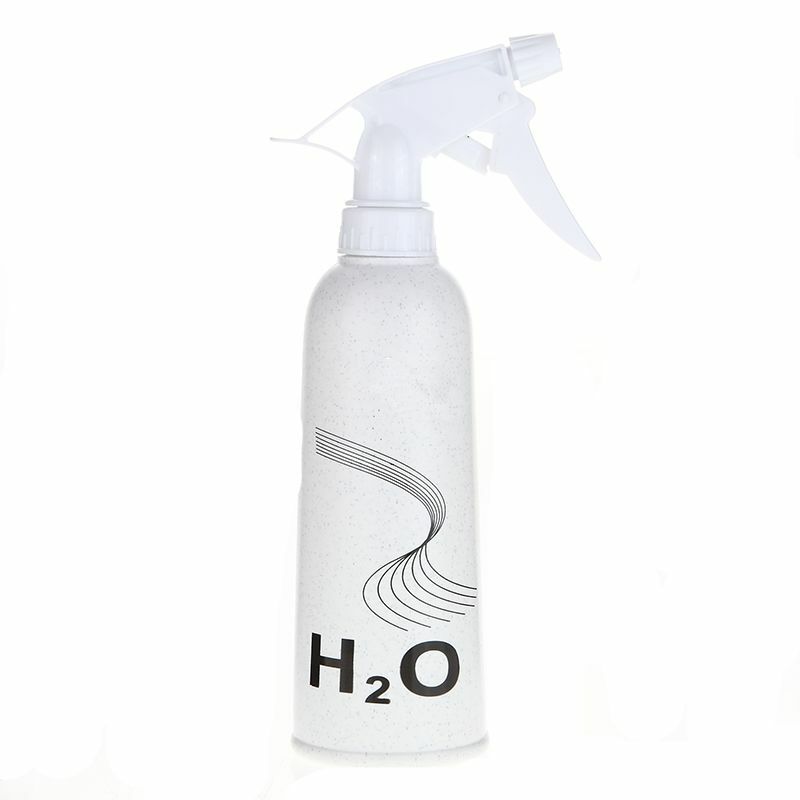 It helps the product glide on more smoothly and minimizes brush strokes. Once the first coat is on, the second coat goes on much better. I bought a new ChalkPro Plush Classic Brush and designated it for top coat only. To maintain it after use and cleaning, it gets wrapped in paper towel or placed back in the wrapper so that it dries with the bristles in the original shape. I like these brushes and stock them for sale with my new General Finishes Milk Paint line at Painted Plethora. A top coat only brush will perform better than a used paint brush. Especially used chalk paint brushes, they become dry. The bristles separate and gap at ends and in the middle causing air to mix with top coat and bubbles. I want to get a nice glide and few stroke marks. Pssst . . . I will never again use a roller of any kind, foam or otherwise. It was the worst blunder ever. It left bubbles while wet that I thought would level out. They didn’t! I had a top surface with dried bubbles in it. Horror! 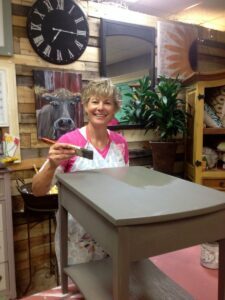 I tried the new sponge applicator from Dixie Belle (also available at Painted Plethora) for the first time this week on a lingerie cabinet painted with General Finishes Milk Paint Linen . 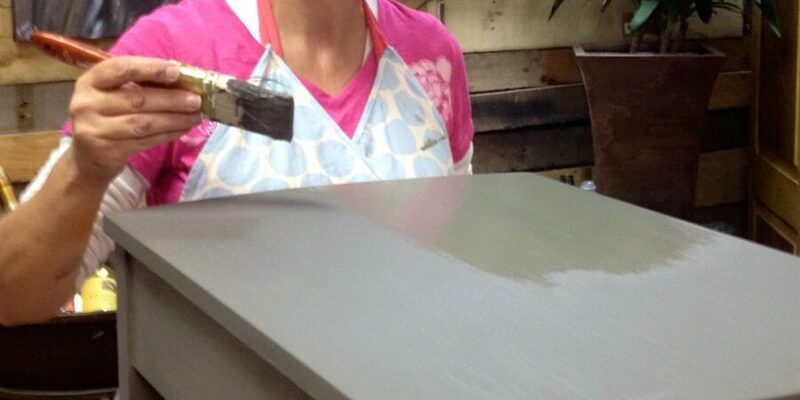 Frankly, it was the most joy I’ve experienced painting furniture in a long time. Applying top coat with the sponge was smooth and slick! I USED FAR LESS PRODUCT and got into grooves easily. They fit in your hand and also store well in a half pound deli container! 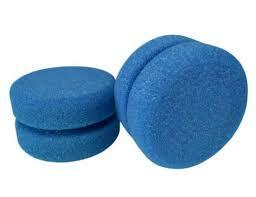 If you are going to try these, first dampen the sponge with water, wring out – do not saturate it. Pour top coat in a small container, dip the flat surface of the sponge and wipe off excess using the edge of the container. Do not load the sponge with too much top coat or you risk drips, runs, and bubbles. It may seem like the coat is too thin but it’s not. I got to the bottom of a can of top coat before I knew I was supposed to stir it. There was a layer of thick stuff on the bottom! What’s this stuff? It is the one and only negative to say about General Finishes High Performance. All the good stuff settles to the bottom, an embarrassing lesson learned. Bonus: Stirring forces me to slow down, think about being calm, serene and to stop rushing through my project. It’s not a quick stir either. It takes a while to get the stuff on the bottom to integrate with the rest. I grew inpatient and admit to shaking the can to help dissolve the chunks. You are not supposed to do that because it will aerate the product risking bubbles when used. Otherwise, it takes a while to get everything mixed well with a stick. I’d love to hear what other lovers of furniture painting do to get a happy process. Post them using the comments section below. Comments appear after I am able to weed out spam, so check back often.